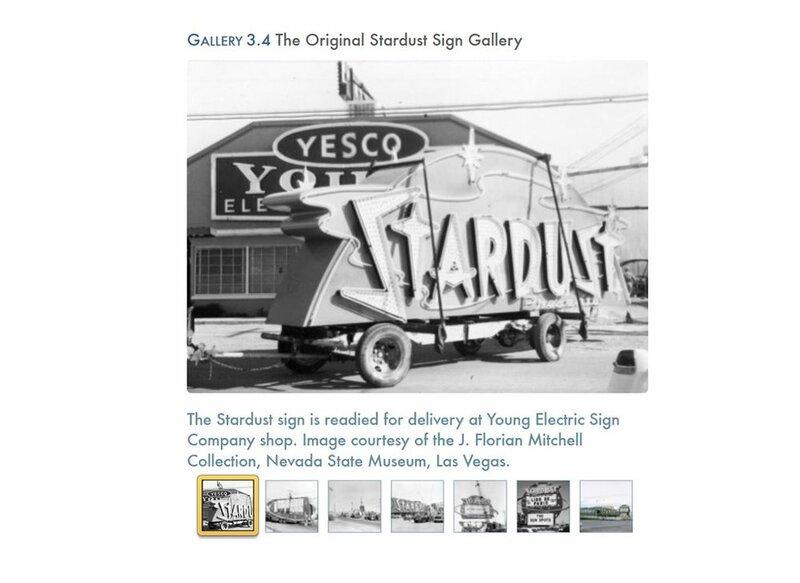 This second volume of a two-part multimedia book tells the fascinating story of the Las Vegas Strip hotels built during the turbulent years of cultural and societal change,1956-1973. *Available on iTunes for iPhones, iPads and Macs, Amazon for Kindle / Fire tablets, Barnes & Noble for Nook and on Kobo! that can be played inside the book! Custom designed hotel location maps! The history behind the myths! Watch over 70 videos - directly from inside the book! With a foreword by author Alan Hess, this book looks at the visionaries who built the hotels that made the Las Vegas Strip an adult playground during the swinging 1960s and early 1970s. It talks about the entertainers who performed there including Elvis Presley, how rock and roll groups found a home on the Strip, as well as the Folies Bergere and the Lido de Paris. Myths are explored, such as Howard Hughes was brought in to buy the mob out, debunking the myths with the real stories. Also included are little known facts and stories about the decline of the mob (including stories about Frank "Lefty" Rosenthal and Tony Spilotro), and personal insights to what it was like to work for Donn Arden, Jay Sarno, Warren "Doc" Bayley and Kirk Kerkorian.